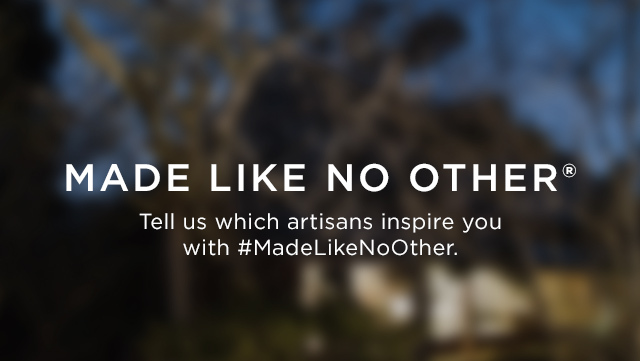 or Twitter for your chance to win incredible artisan crafts or ice cream. 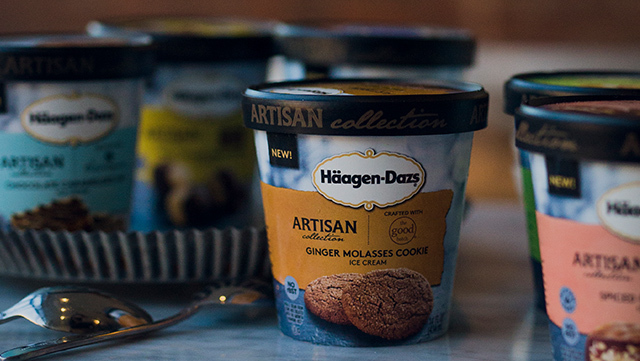 Häagen-Dazs is committed to craftsmanship, even beyond the world of ice cream. 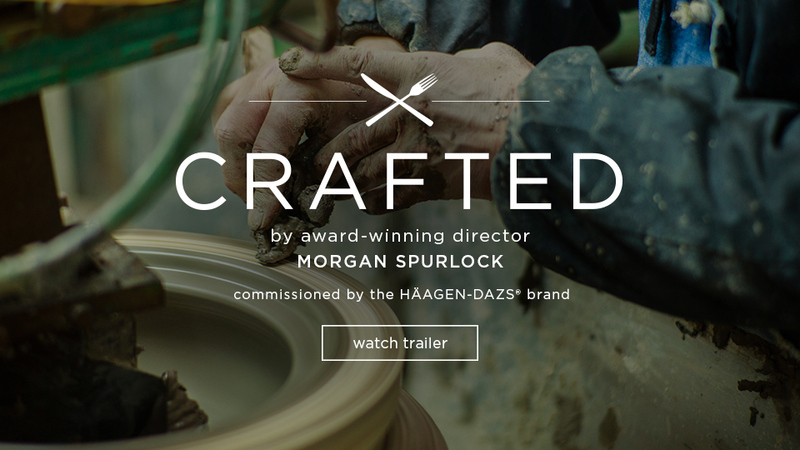 That’s why we teamed up with award winning director Morgan Spurlock to make a documentary that celebrates artisans dedicated to their craft. 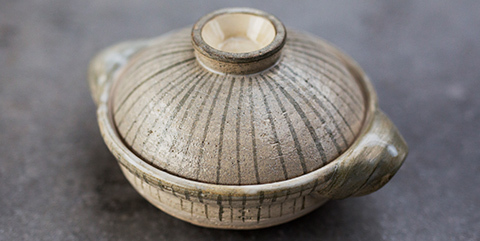 A seventh-generation owner of the family-run pottery producer Nagatani-en, Yuji Nagatani understands the importance of both respecting tradition and seeking out new influences. 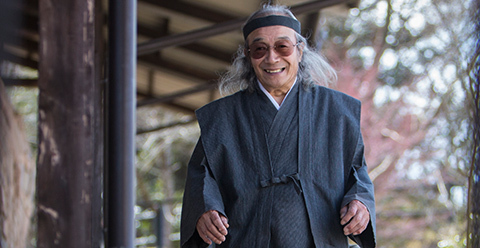 He is credited with leading the renaissance of donabe style by inventing completely new designs for traditional donabe pottery. 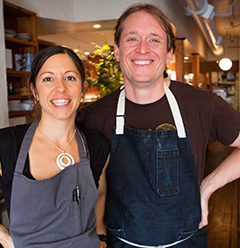 The chefs behind Bar Tartine in San Francisco are as much inventors and artists as they are cooks. 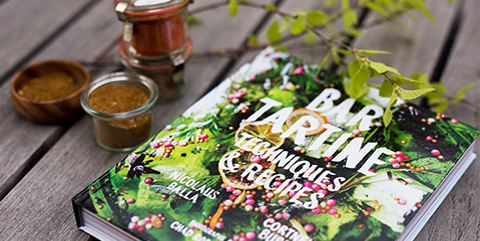 Rooting their menu in bold flavors and powerful simplicity, they painstakingly combine a diverse list of ingredients from around the globe to achieve the innovative vision they seek in every dish. 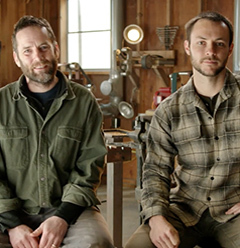 David Van Wyk and Luke Snyder forged Bloodroot Blades on the belief that your tools should be as sustainable as your food. 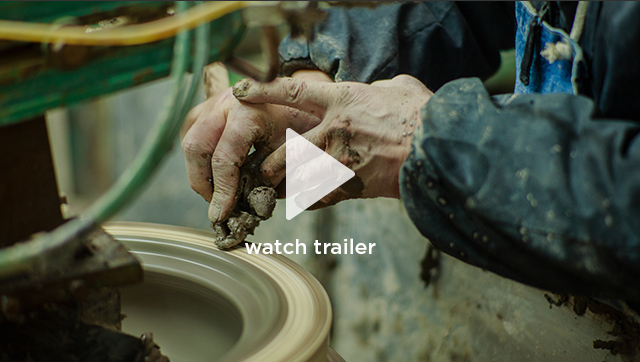 Taking metals and wood that might otherwise be discarded, they meticulously test and examine materials before turning them into some of the most sought-after handmade knives in the world. *awarded as VIP coupons. See rules for details. NO PURCHASE NECESSARY. To learn how to enter, full prize details, odds of winning and more, please see OFFICIAL RULES. Void where prohibited. 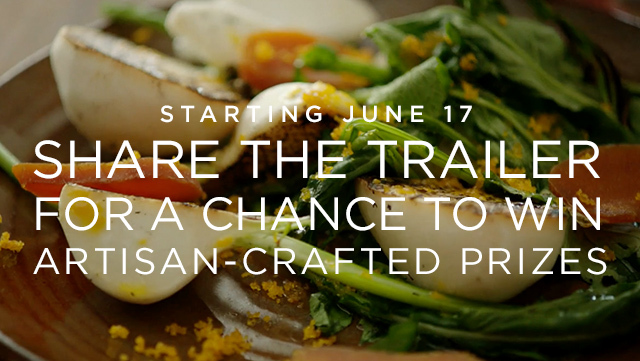 Join us on June 17 to celebrate all things artisan with 50% off purchases in participating shops. 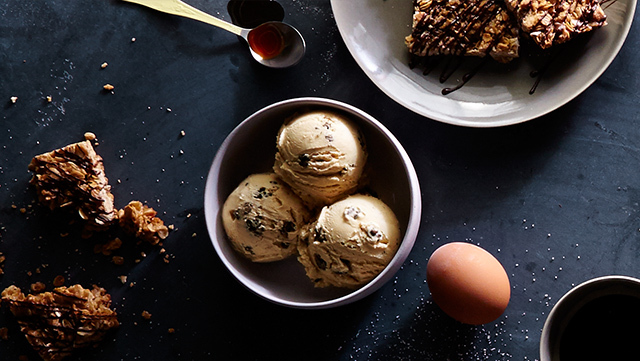 excludes ice cream cakes, gift cards, pints, and quarts. No shortcuts. No compromises. No matter what.